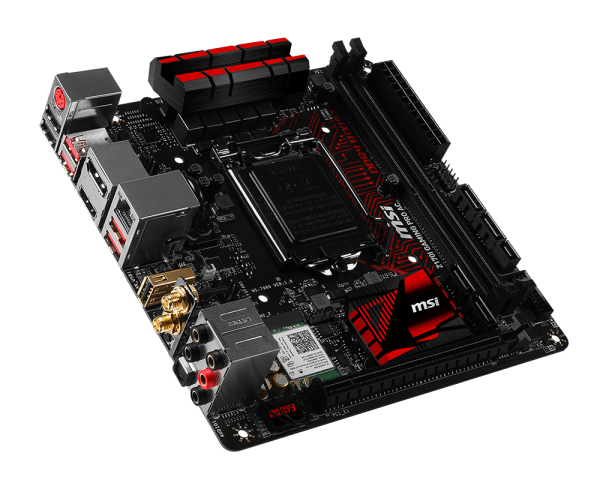 We love the ITX form factor here so read on to see why we think the MSI Z170I Gaming PRO AC is MSI’s best mini ITX board yet. 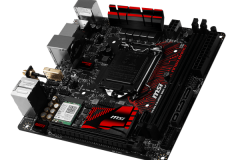 The new Z170 chipset is upon us – but unlike the previous Z87 and Z97, the Z170 motherboards have the new 1151 socket and DDR4 RAM amongst other benefits and technological advancements. 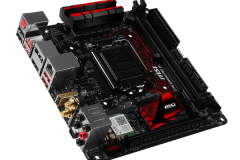 We see that the chipset cooler mounting is the same as the socket 115x that came before it which is good news for people looking to upgrade. 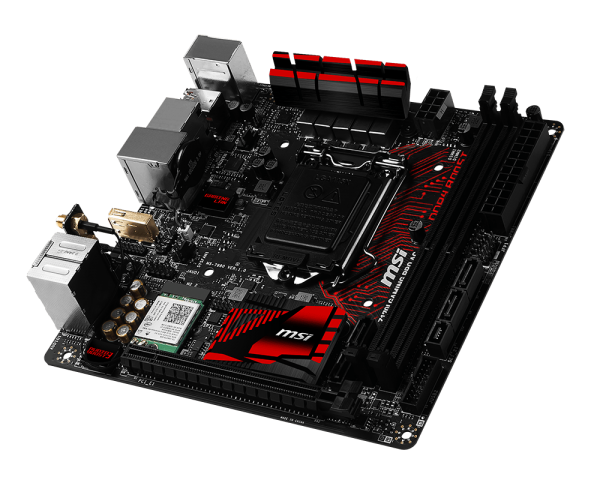 Although Z170 does have more PCIE lanes available, this doesn’t mean a lot in the mini ITX form factor but thankfully there are other advantages such as lower TDP, DDR4 compatibility, as well as more USB and SATA native connectivity. The switch to DDR4 may be a turn off for some people because older DDR3 can’t be retained in an upgrade, but DDR4 prices have dropped and we are now seeing a much smaller gap in the retail memory pricing to the point where it’s basically parity. 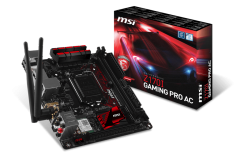 MSI’s Z170I Gaming PRO AC follows in the footsteps of the Z97I Gaming AC that we reviewed a little while ago. 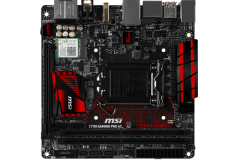 Whilst I really liked the Z97I Gaming AC at the time, I raised two particular layout/features of that board that I thought could have been improved – the CPU socket location (being too close to the PCIE slot) and the lack of an M.2 storage connector. 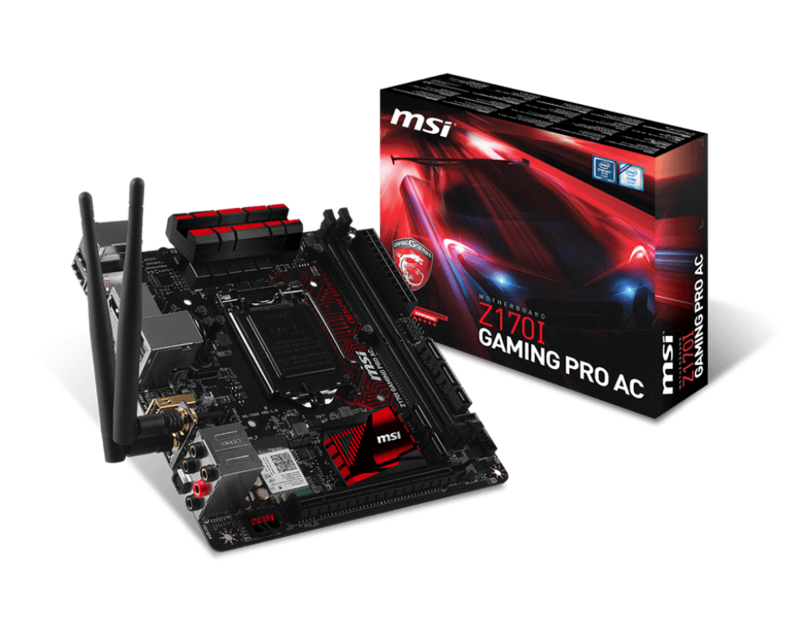 It seems that MSI must have had the same feedback from other sources as well because they have included M.2 connectivity on the underside of the Z170I Gaming PRO AC and moved the CPU socket to be much more central. 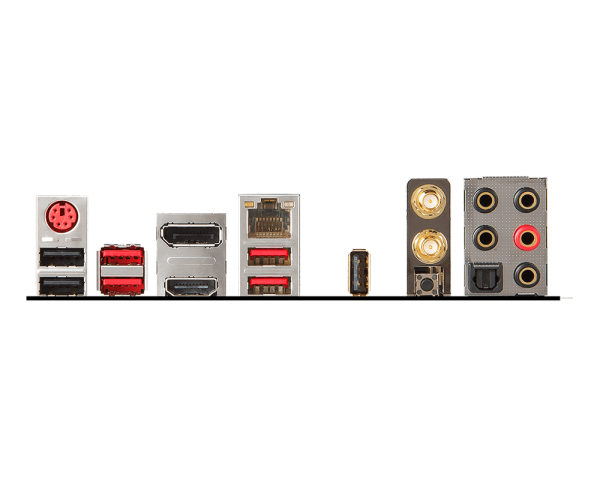 I’d go so far as to say the designers at MSI got the board layout perfect this time around. 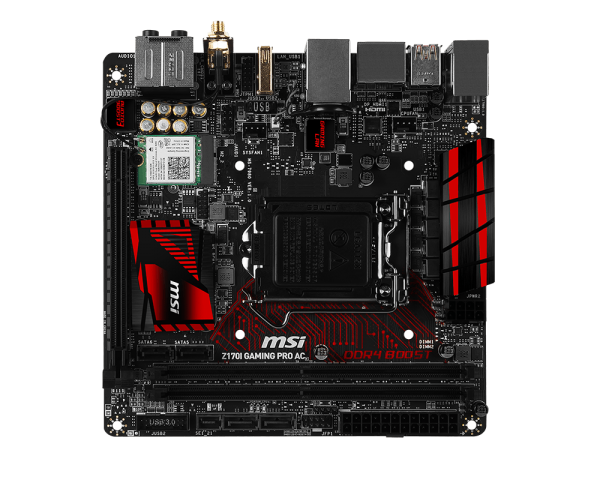 With small form factor builds continuing to grow in popularity, MSI needed to cram all the bells and whistles of a larger gaming-grade board into the 17cmx17cm ITX size. 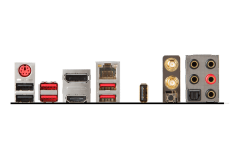 We see extensive WIFI, Bluetooth, wired LAN, audio, SATA, power regulation for overclocking and even an isolated port for USB audio headsets. AudioBoost 3 with dedicated and isolated USB port for audio devices.